This has always been one of my most favorite album covers ever! Love this painting! 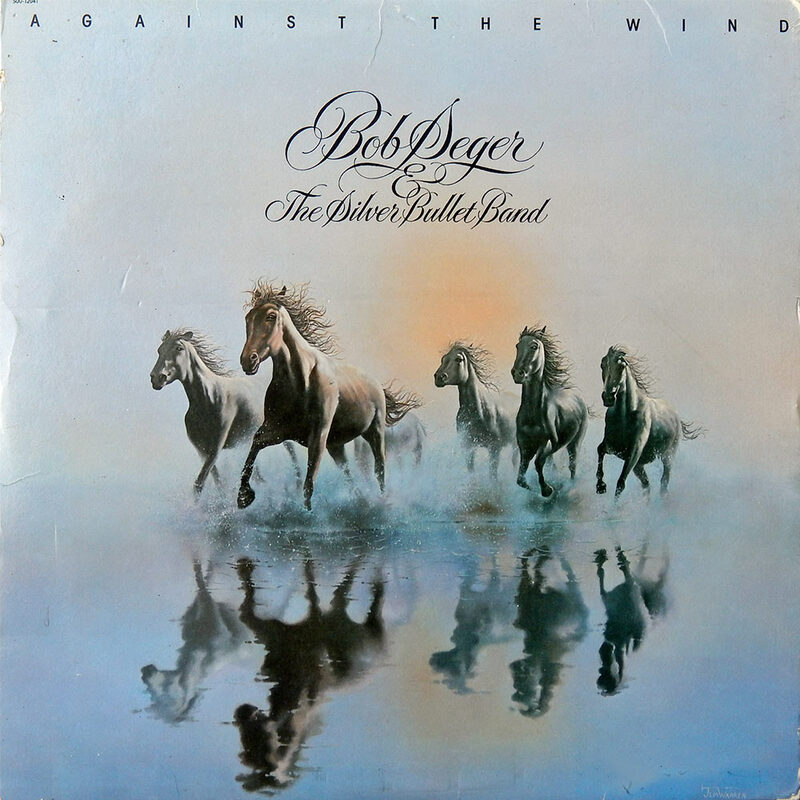 When I was asked by Capitol Records to paint horses for the cover of Bob Seger’s Against The Wind record album cover, I told them “I don’t do horses”. They said “You can do it” so I did. This album became #1 on the Billboard chart and won a Grammy Award for Best Album Package 1981.